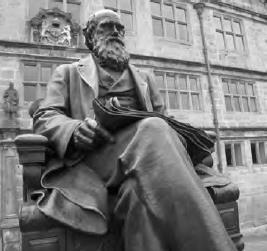 How is Darwinian evolution relevant to psychology? Darwinian evolution is the central explanatory framework for all of biology. All of biological science is understood within the context of evolution. Likewise, human beings are biological animals and our behavior is inextricably tied to our biology. Thus a clear understanding of evolutionary principles is critical to the understanding of human psychology. Charles Darwin’s theory of evolution has proved key to an understanding of biology, and this has translated, as well, to how scientists understand human psychology (iStock).